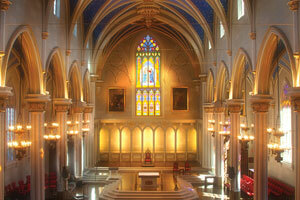 Archdiocese of Louisville – The Catholic Archdiocese for Louisville, KY and the surrounding area. 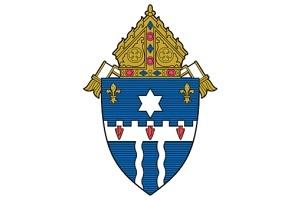 Find information and resources about the Archdiocese of Louisville’s commitment to reporting child abuse and to ensuring a safe environment for our children and youth. Catholic Schools in the Archdiocese of Louisville provide 20,000 students with a unique environment that allows students to grow in their faith while performing at high academic levels in a community of dedicated educators, parents, and advocates. This report includes a list of credibly accused diocesan priests. In addition to the report, we also are releasing a list of credibly accused religious order priests. This release is the beginning of a process of transparency. All are welcome to explore the 110 vibrant and diverse parish communities in 24 counties throughout Central Kentucky. Find contact information, parish histories, Mass schedules and other information. Conversations with Archbishop Kurtz is a monthly, 30-minute television show in which Archbishop Kurtz participates in an ongoing conversation about the Archdiocese of Louisville, his involvement with the larger Church (both nationally and globally), and issues of faith in general. Briefings on important developments, especially the Church’s response to sexual abuse. Every day, God calls upon men and women of all ages, races and cultures to become a part of His plan. 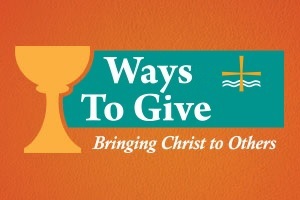 Our site for those returning to the Church, looking for a Church home, or hoping to learn more about the Catholic Church. The post Conference aims to foster men of faith appeared first on The Record. The post Holy Redeemer marks 50 years appeared first on The Record.